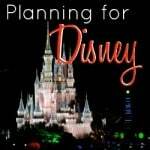 As time is getting closer to our Walt Disney World trip, it is time for me to start making worksheets and checklists. DS9 is getting better with his writing, but it takes him a long time to write. It is difficult for him to write, so I usually try to come up with some checklists to help him remember his trip while not getting discouraged with lots of writing. 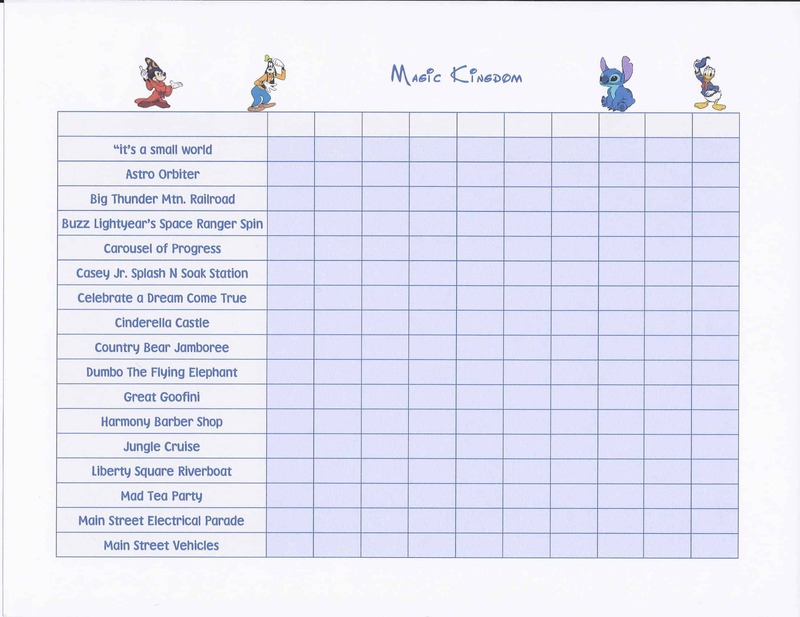 This checklist is for Magic Kingdom attractions. Since I make checklists for DS9, I also make some for his sister, but she will also get some more advanced activity sheets to do, too. 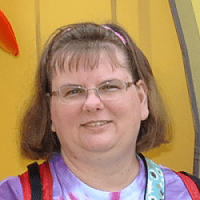 I have made a page on the blog to post my worksheets and checklists as I get them done, and it is also a “drop-down” under the “Disney” tab in my menu. I will add to the page as I am able to complete more sheets. There is one thing I must ask, though. Please read the disclaimer on the page before downloading. I make these worksheets and checklists out of love for my kids. 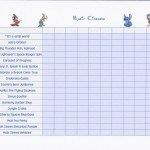 I want to share them with those of you who may be traveling to Walt Disney World and might like an easy way for your kids to keep track of the things they have done. These are for personal use only.